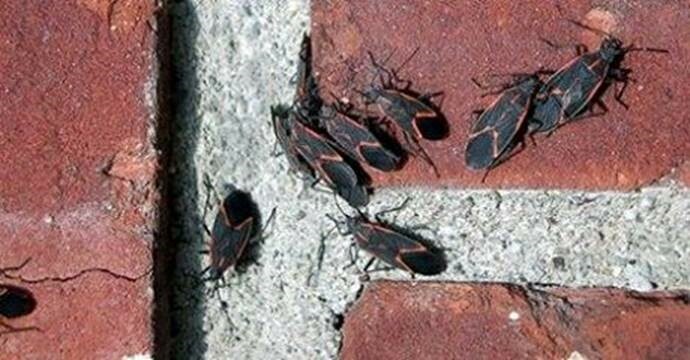 I have received a lot of calls and emails from Pest Management Professionals in affected areas concerning flooding from hurricanes and unusual weather conditions. The question is, “What about our termite customers in these areas that may have been flooded and experienced standing or moving water? In addition to preventing termites and other wood-destroying organisms (WDO) from settling in a structure, moisture control helps with indoor air quality, too. // // Pest management professionals (PMPs) first began installing moisture ground barriers and ventilation back in the mid-1960s, after the then-National Pest Control Association, the U.S. Department of Housing and Urban Development (HUD) and the U.S. Federal Housing Authority (FHA) jointly made the first recommendation of using ventilation to remove excess moisture from crawlspaces. Later, HUD developed the recommendation of 1 sq. ft. of ventilation per each 1,000 sq. ft. of surface area in the crawlspace area. Still later, the recommendation was amended to 1 sq. ft. of ventilation to 1,500 sq. ft. of surface area in crawlspaces when 70 percent to 80 percent of the ground surface was covered with polyethylene and vents were located on at least three sides of the crawlspace, allowing for cross-ventilation. Ventilation. The under-floor space between the bottom of the floor joists and the earth under any building (except space occupied by a basement or cellar) shall be provided with ventilation openings through foundation walls or exterior walls. The minimum net area of ventilation openings shall not be less than 1 square foot for each 150 square feet (0.67 m2 for each 100 m2) of under-floor space area. One such ventilating opening shall be within 3 feet (914 mm) of each corner of said building. 3. Cast iron grills or grating. 5. Hardware clothe of 0.035 inch (0.89 mm) wire or heavier. 6. Corrosion-resistant wire mesh, with the least dimension being 1/8 inch (3.2 mm). 2. The total area of ventilation openings may be reduced to 1/1,500 of the under-floor area where the ground surface is treated with an approved vapor retarder material and the required openings are placed so as to provide cross-ventilation of the space. The installation of operable louvers shall not be prohibited. 3. Under-floor spaces used as supply plenums for distribution of heated and cooled air shall comply with the requirements of section M1601.4. 4. Ventilation openings are not required where continuously operated mechanical ventilation is provided at a rate of 1.0cfm (10m2) for each 50 square feet (1.02L/s) of under floor space floor area and ground surface is covered with an approved vapor retarder material. 5. Ventilation openings are not required when the ground surface is covered with an approved vapor retardant material, the space is supplied with conditioned air and the perimeter walls are insulated in accordance with Section N1102.1.7. The IRBC did not do away with ventilation requirements. It just set up the five exceptions listed above. In another section of the code it does say the crawlspace has to be accessible, or there must be a way to get into the crawlspace. The real problem is that the Energy Commission is recommending crawlspaces be closed or sealed. Studies over the past 20 years have shown that in areas of the country where the relative humidity reaches more than 64 percent during certain periods of the year, open vents can allow more warm air into the crawlspace, increasing the moisture in that area. Closing the vents, covering the ground 100 percent with 6 mil clear polyethylene and covering the inside foundation walls up to four in. below the sill plate with clear 6 mil polyethylene, results in less moisture. Provisions need to be made at the foundation wall ground junction for removal, if treatment for subterranean termites should ever become necessary. Installation of a dehumidifier may be recommended during this closed crawl procedure to quickly reduce the amount of moisture that can accumulate in the crawl space. 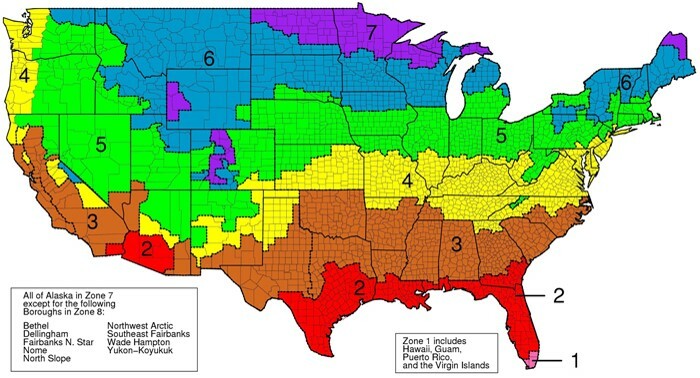 This map is an example and does not mean to indicate the relative humidity in any specific area. 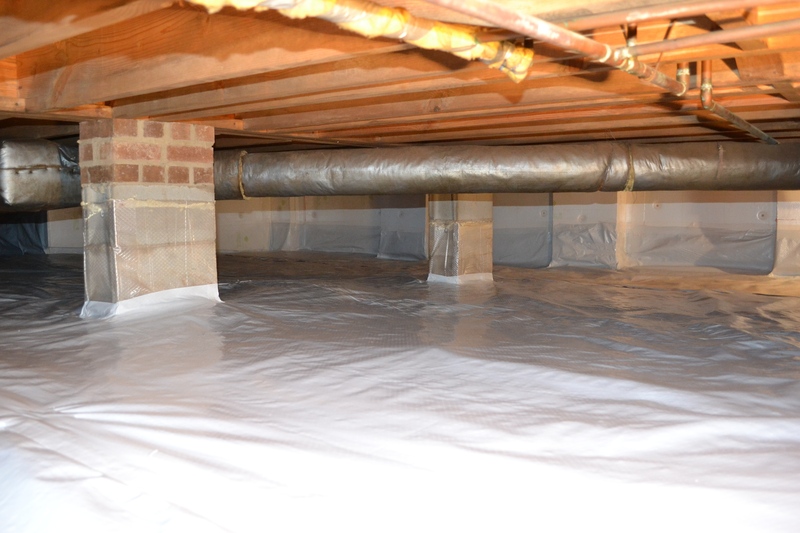 Areas 1, 2, 3 and 4 have a moisture potential that could be addressed by the closed crawlspace procedure. Several state regulations still require ventilation, and in some states there are provisions for exceptions to ventilation. In some states, counties, parishes and cities, building permits may also be required. 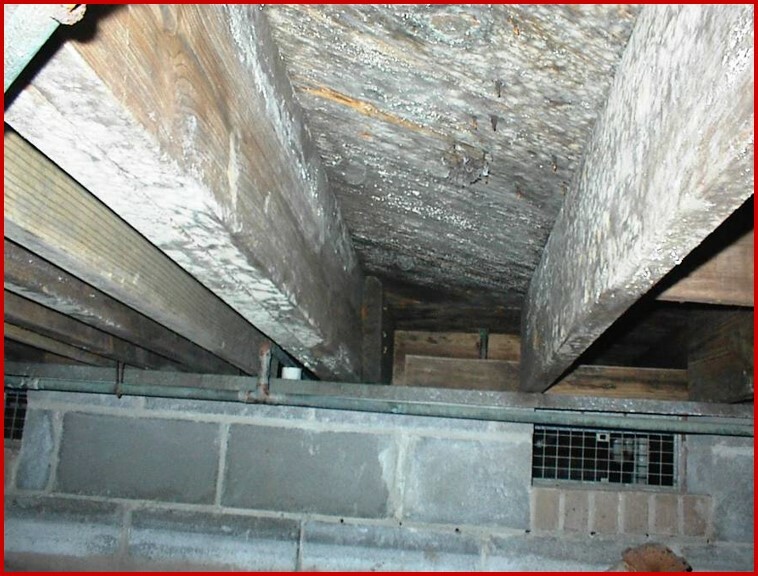 Check with your state rules, regulations and officials prior to initiating the closed crawlspace program in your market. 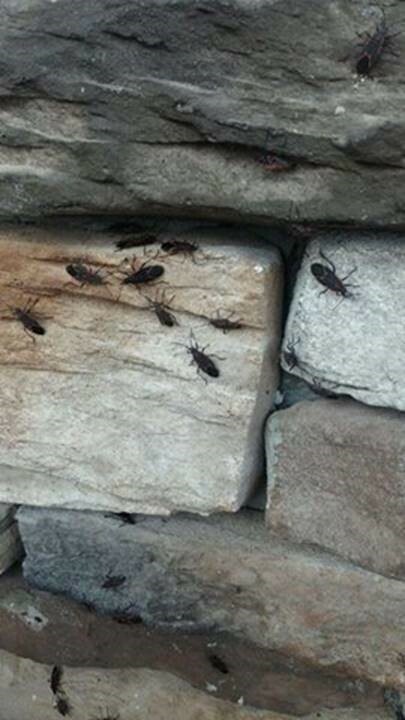 Eastern subterranean termites (Reticulitermes flavipes) typically swarm in the spring and early summer, but they are sometimes seen in the fall when the climate is right. This year the temperature dropped in early November, then warmed up with some rain. Temperatures and humidity between 68 to 72 create the conditions favorable for swarms, between the months of March and November. As a side note, the HVAC system in a house can create the same environmental conditions. This can also send termites into the swarming mode. These are pictures of a sizeable outside swarm of Southern subterranean termites (R. Hageni) in the south this past fall. from Vidalia Georgia Orkin Specialist. 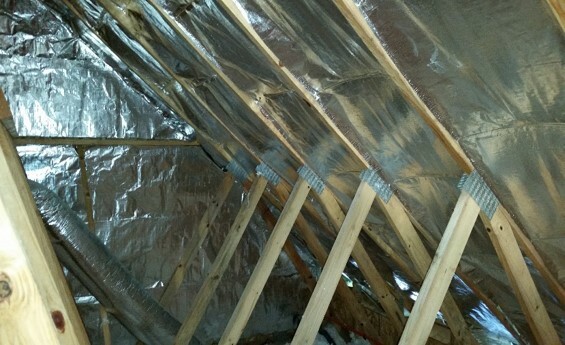 The old way of installing a foil radiant barrier was to roll out the foil material and staple it to the underside of the rafters from ridge to header. 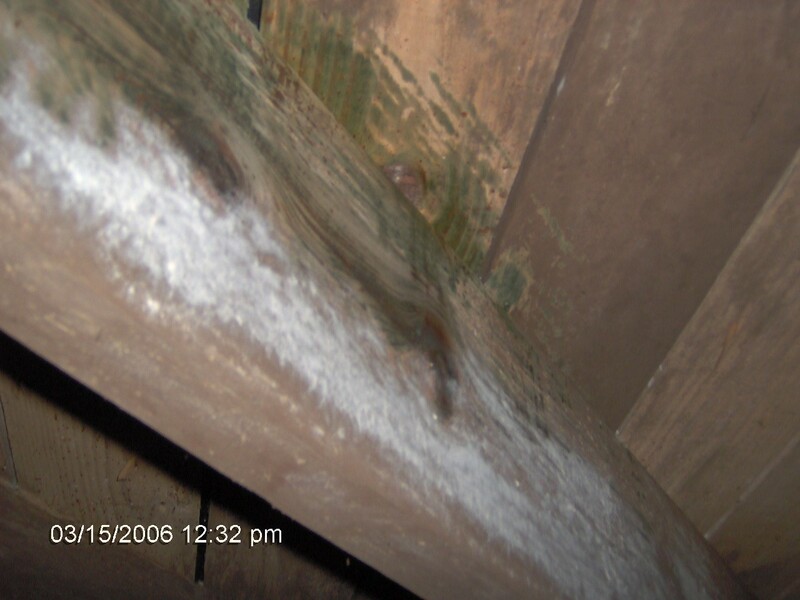 The problem is, this greatly increased the risk of “step-through” and ceiling damage as installers are required to crawl out onto existing insulation and into hard to reach places. Over time sheet foil radiant barriers tend to sag as the staples tend to pull out or tear through the material. Solar-SNAP Radiant Barrier is manufactured with a “spring steel batten” installed across every 24” of material. The spring steel batten pushes or “SNAPS” into place between the joists to hold the product in place. The battens support the Solar-SNAP Radiant Heat Barrier across the whole width of material. This prevents drooping and or sagging. Over time, the spring steel battens “dig” further into the joists actually improving its hold. The Solar-SNAP Radiant Barrier allows the installer to do in half a day what used to take 2 days. This saves significant time while reducing possible damage to the structure. Solar-SNAP Radiant Barrier does not impede ventilation within the attic. Air flows behind the radiant heat barrier from the eaves to the ridge vents. 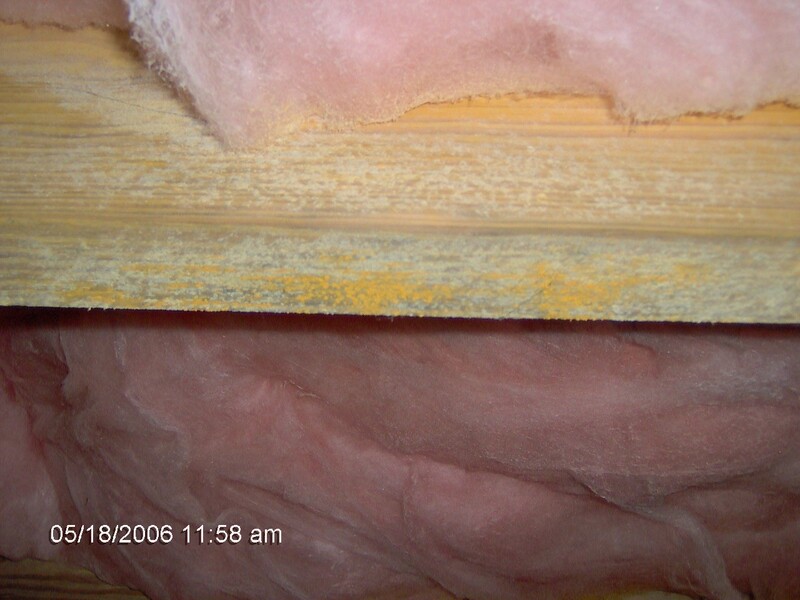 This reduces moisture buildup and mold or mildew problems. Spraying the underside of the roof structure prior to installation of the Solar-SNAP Radiant Barrier with UltraBan® or UltraBan-PRO® is recommended to condition the substrate against moisture damage. Solar-SNAP Radiant Barrier is a product that is constructed with premium materials that are durable and even perforated to allow vapor transmission “breathable”. Solar-SNAP Radiant Barrier deflects water damage from potential roof leaks by redirecting water to the eaves and away from ceilings and insulation. 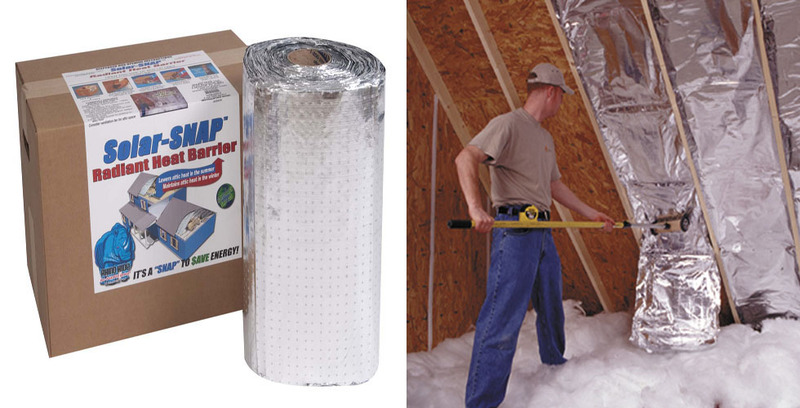 Solar-SNAP Radiant Barrier is a favorite for the pest control industry because it may be easily removed for inspection, cleaning (dust on radiant barriers reduce their effectiveness), and repairs of leaks or damage. The radiant barrier is then replaced with a “SNAP”. The good news, with all the termite treatments and use of the new technologies, we are yet to terminate all the native subterranean termites. 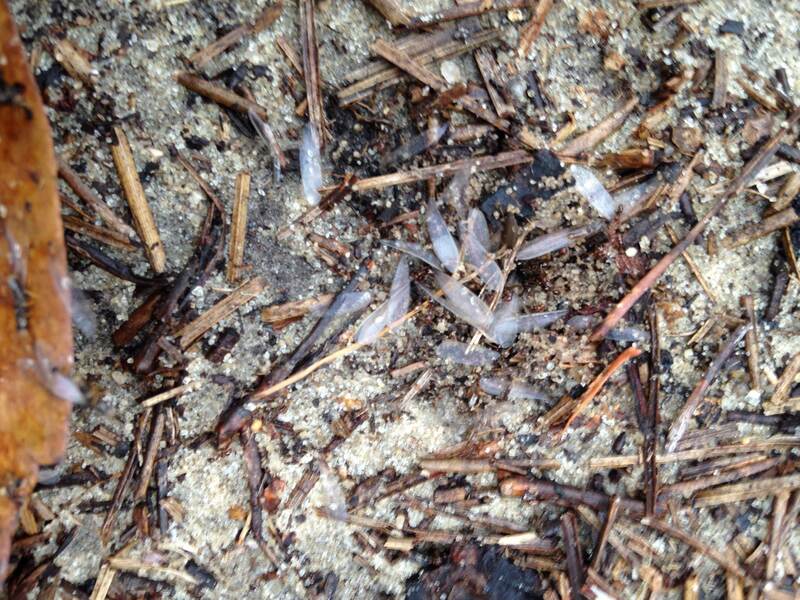 Today, Patrick Markey found an active swarm in southern Alabama. 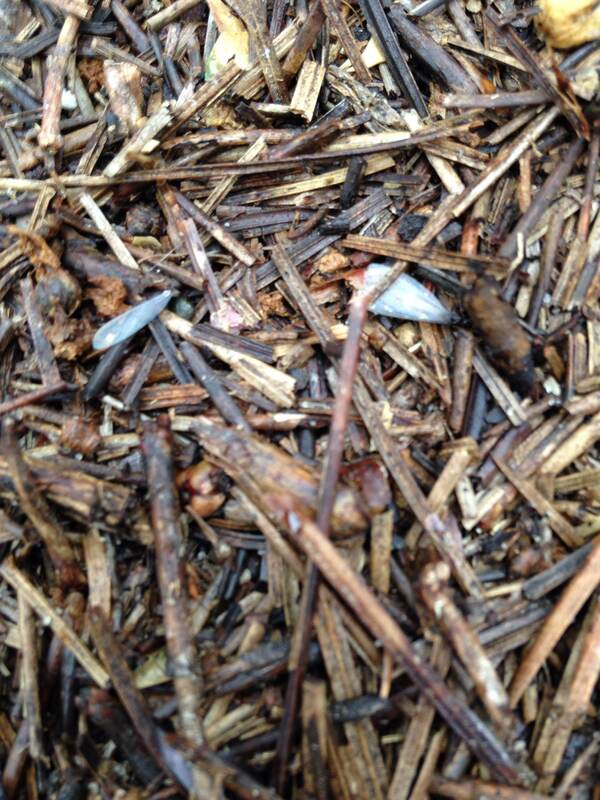 Termites were inside a garage about 70 feet from main structure. 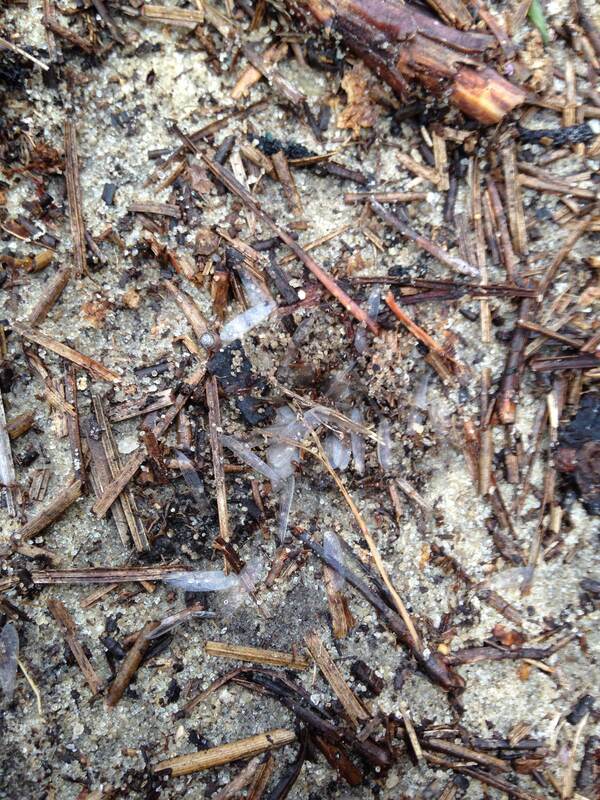 (Perfect Storm for termite) Swarm conditions were ideal for a fall swarm. It had been cool for a few days, followed by rain. Then yesterday and today (10-28-14) the temperature got up to about perfect 80 degrees with a humidity about 70. Results were, termite swarmer’s that were already in their established swarm castles thought it was time to swarm and swarmed just like they are supposed to do. Do not forget to inspect all of the property and to include all buildings, construction such as wood fence, dog houses, barns and etc. When inspecting the house or main structure draw a basic diagram, inspection starting underneath or in basement, and including every floor and attic. List all your findings. 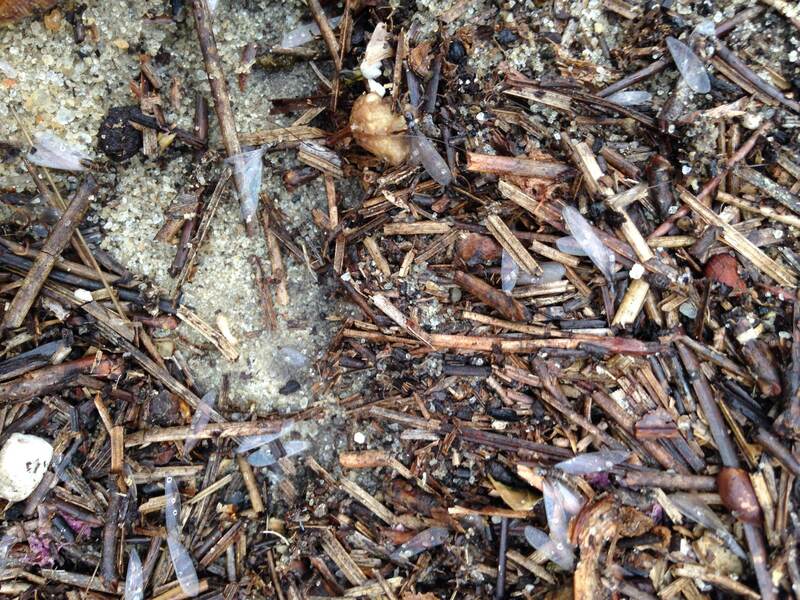 This is a great time to take pictures and video of what you find. Inspection and Documentation is your friend.